Netflix Inc. plans to make 17 more original productions in Asia as it seeks to boost international subscriber numbers, Chief Content Officer Ted Sarandos said on Thursday. The plan, announced at Netflix’s content showcase event in Singapore, comes after the US firm reported bumper quarterly earnings last month, driven by gains in international subscribers. 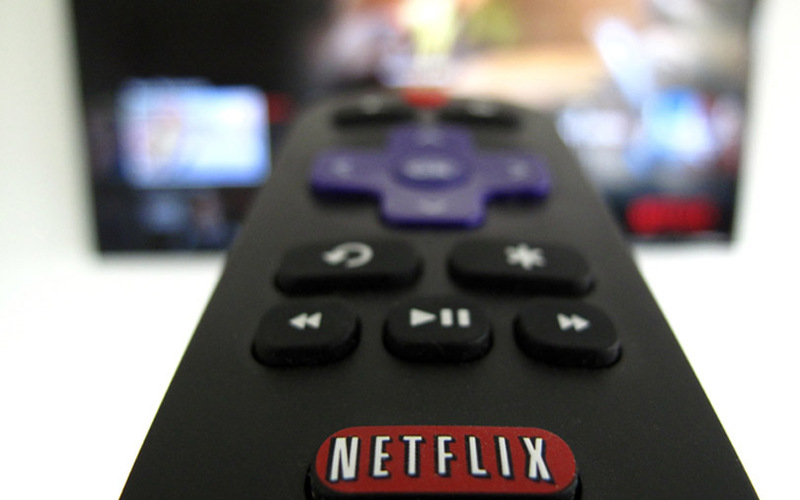 Netflix exceeded forecasts in both the US and international markets, with the bulk of new subscribers coming from outside the United States where the company has been investing aggressively. Chief Executive Reed Hastings has said India could deliver the service’s next 100 million subscribers. Netflix recently launched a blockbuster Mumbai-based crime thriller in India, but has also been sued over comments about a former prime minister and is facing an uncertain future with two of its hit shows whose actors have been accused of -- and denied -- sexual misconduct.